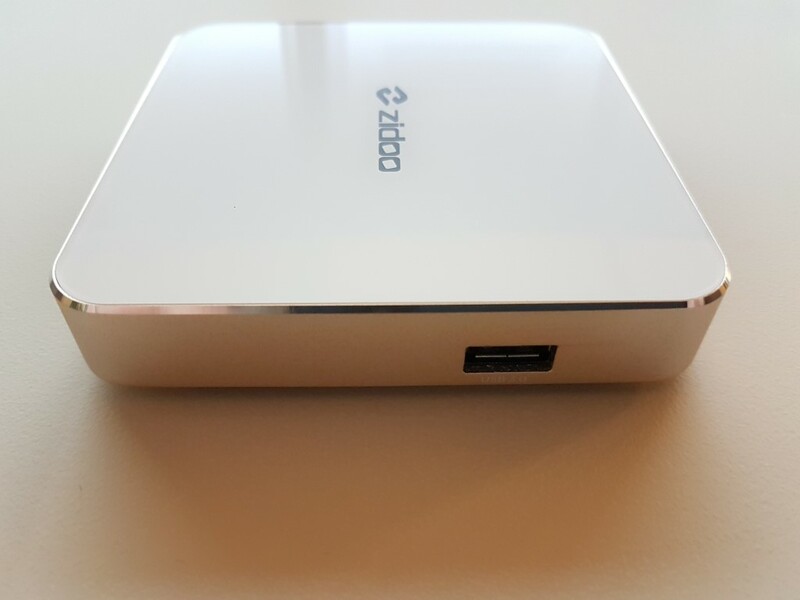 Zidoo H6 Pro is an upper midrange model. It features the brand new AllWinner SoC that promises great performance at every aspect. Lets see below how it performs. 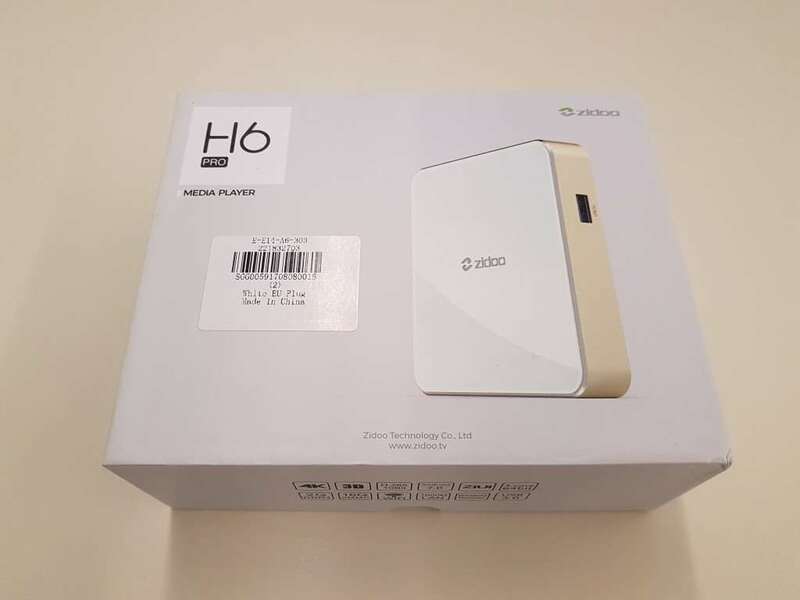 Zidoo H6 Pro arrived in a all-white carton box. 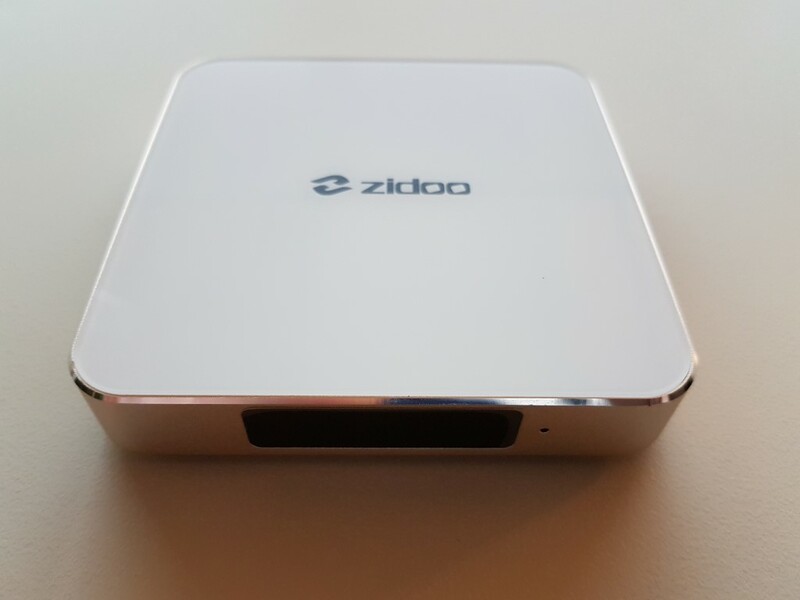 Just like in every Zidoo product, both the media player and accessories were perfectly protected. Inside you will find the media box, an HDMI cable, the power adapter, the remote and basic documentation. Batteries for the remote (2x AAA) are not included. Allwinner is a quad-core ARM Cortex-A53 processor with clock speeds up to 1.8GHz. 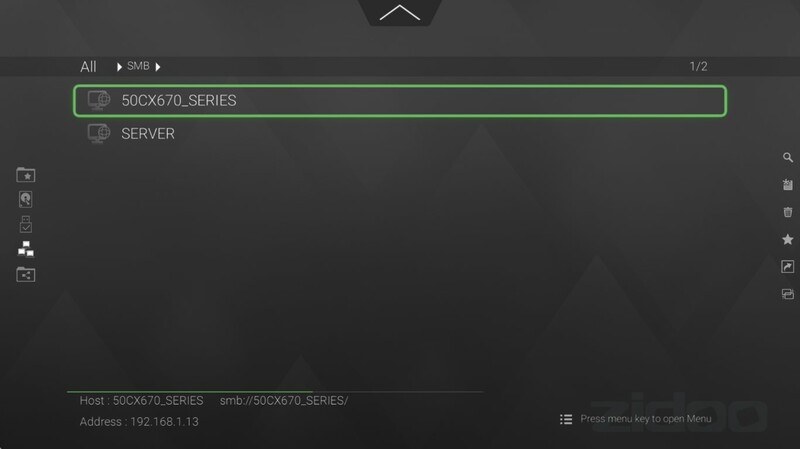 Mali-T720MP2 GPU is also part of the SoC and will handle all graphic tasks. 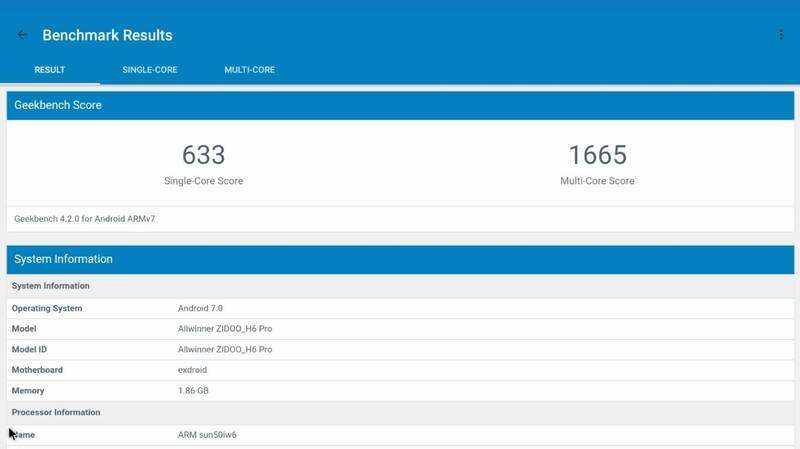 CPU performance should be better than Amlogic’s S905X and almost identical with the S912 one. 2GB of fast DDR4 RAM and 16GB of eMMC flash ROM provide efficiency for all tasks. 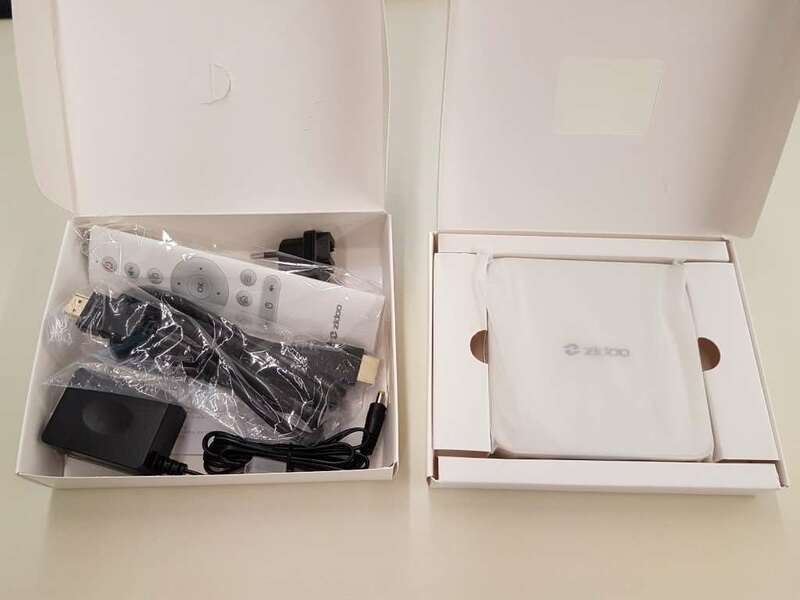 Connectivity is very good with 2x USB 2.0 (with one of them being OTG), 1x USB 3.0, 1x HDMI 2.0a out (HDCP 2.2), 1x Optical out, 1x SD slot (up to 32GB) and 1x A/V out. Networking capabilities are very good with Gigabit wired Ethernet, 802.11ac WiFi and Bluetooth 4.1. 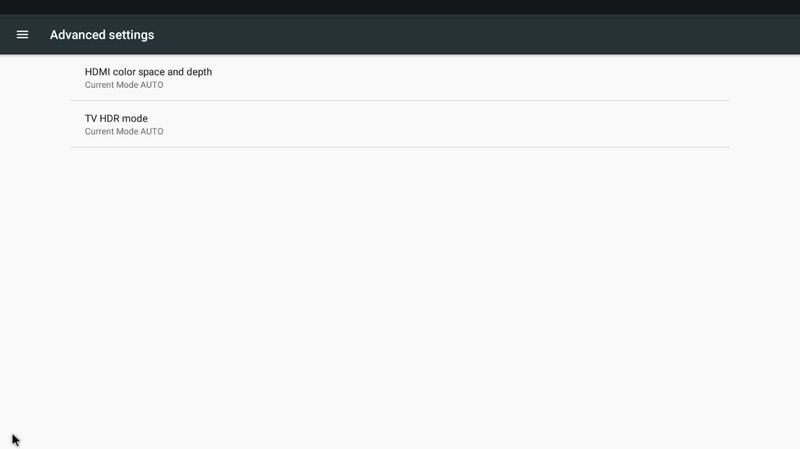 Google’s Android 7.0 is the selected operation system. 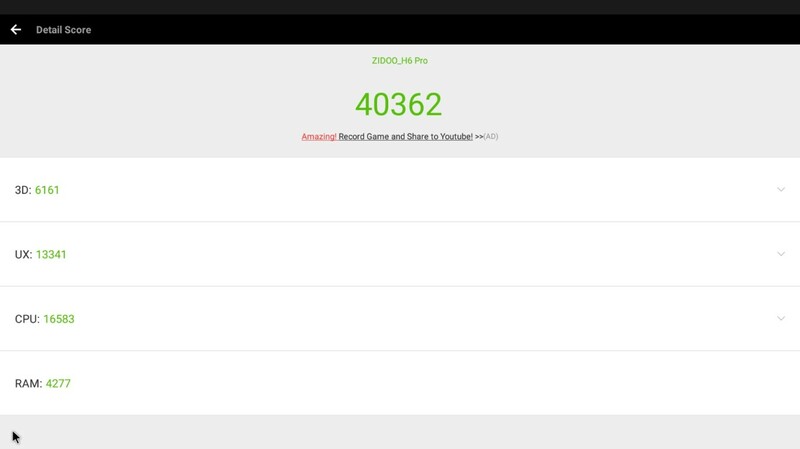 Once more, Zidoo impresses with its build quality. Stepping away from the older X7 and X6 Pro models, this time the H6 Pro is made of aluminum alloy. It is still rectangular, very small in size (105.6mm x 105.6 mm x 17.5 mm) and the white/gold color is eye pleasing. The very small form factor does not allow full hassle free cable management in case you use USB drives/cables since all 3 USB ports are located on the sides. All major connections (optical, HDMI, Power, RJ45) are at the back though, so if you serve your media via network there will be no visible wires. 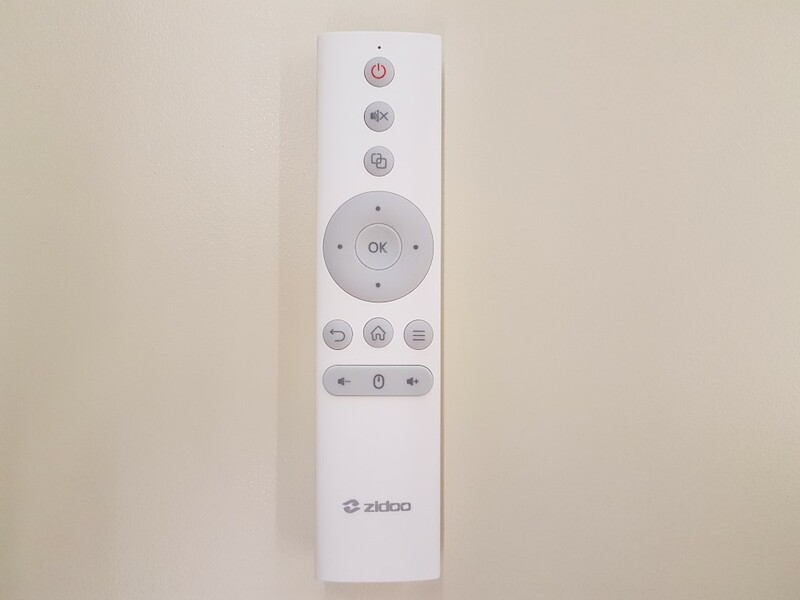 The remote is a great upgrade since it is now using a Bluetooth connection type and not an infrared one. The design is also amazing (similar to the one that comes with NVidia Shield) and the learning curve should be minimal since all buttons are correctly placed. Range and targeting are now not an issue due to Bluetooth connectivity. Auto re-connecting is also available. Using the RC Box apk, you can control the unit from your smartphone if both of them are connected to the same network. Overall, a great upgrade in the mid-range category, both for the aluminum body and the quality (performance, design) of the remote. 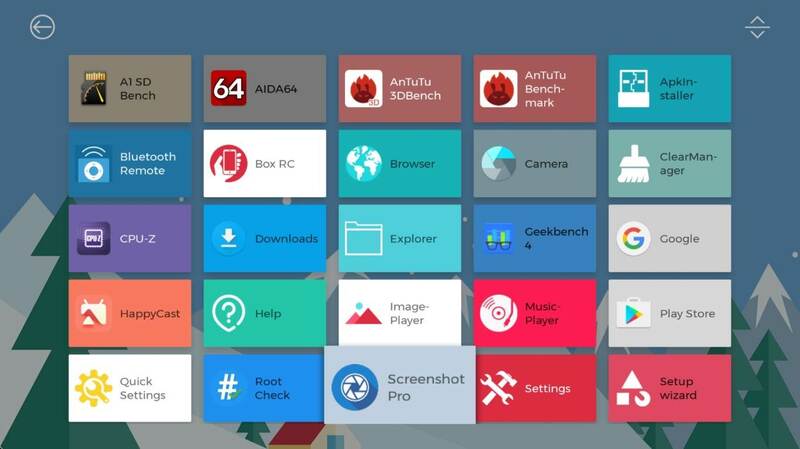 Zidoo introduces a new colorful user interface (ZIUI) that is very similar to stock Android TV launcher. All main applications are represented in lines of icons with the main ones being bigger in size. 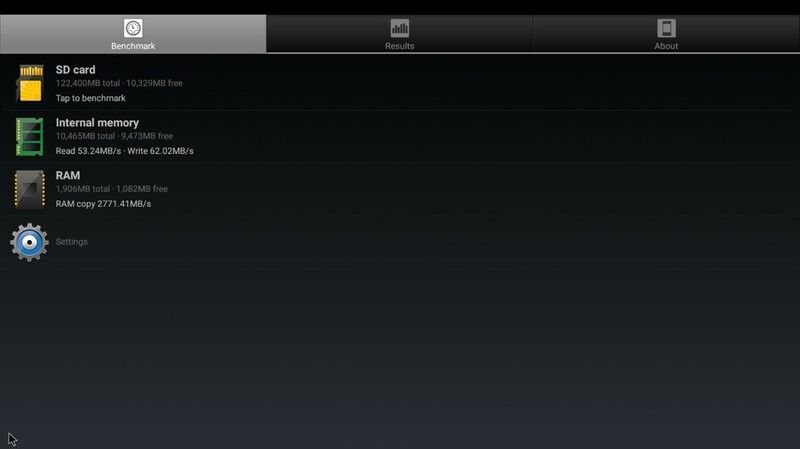 Browsing the available options/shortcuts is very easy and fast. You can always add shortcuts of your own favorite applications at the last row. 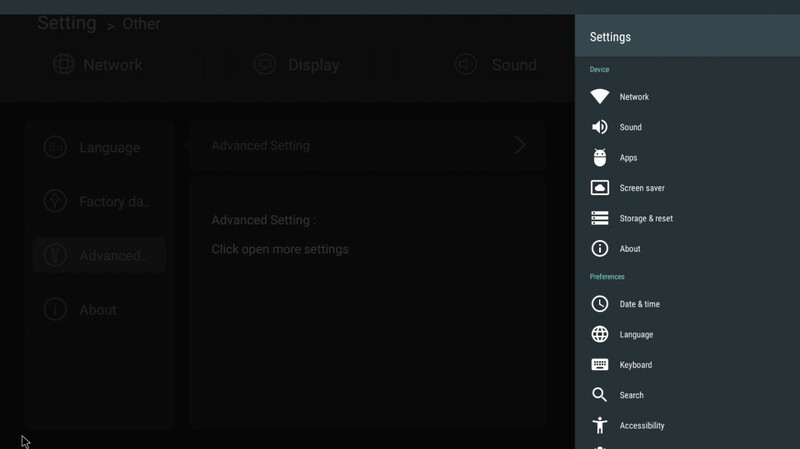 Although we like the looks of the stock Nougat settings menu, Zidoo designed a dedicated one for the purpose. Only the major settings can be found (Display, Sound and Network) but you can access the rest of them through the “other” tab. Although it is not bad, we felt at times that it took too many “clicks” to access the stock Nougat settings (necessary settings like accounts exist only there).The existence of two menu interfaces feels a bit crowded. 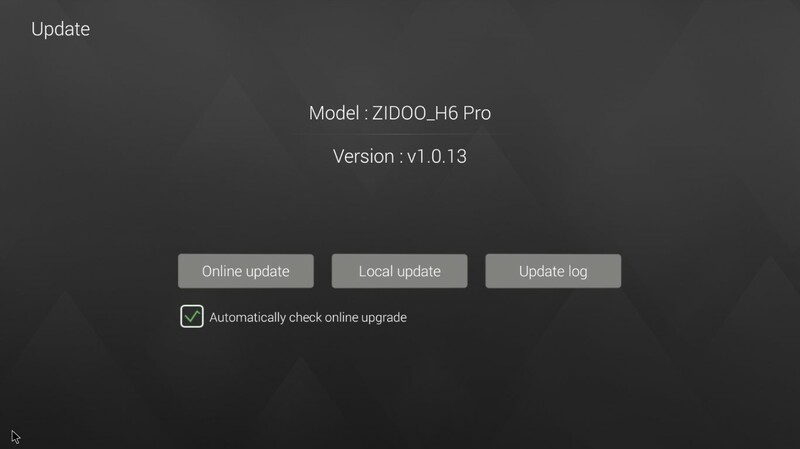 That will not bother you from setting up the Zidoo H6 Pro according to your needs really fast. 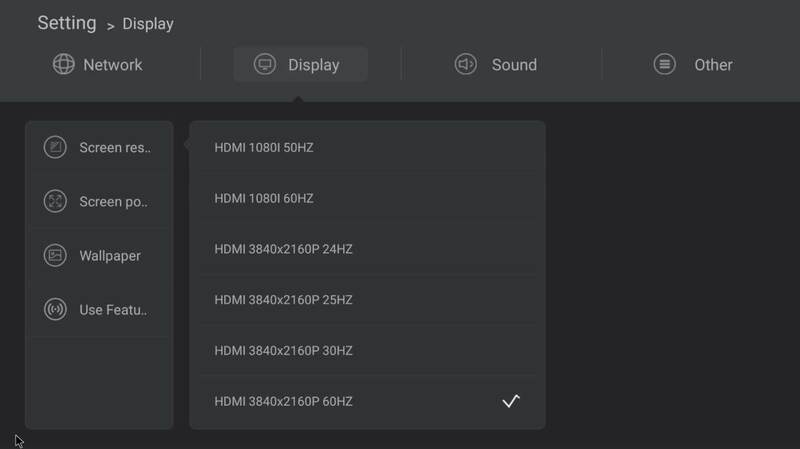 The new SoC from Allwinner did really good. Aside from the hassle free mp3/flac playback, it also scored well at video playback tests. 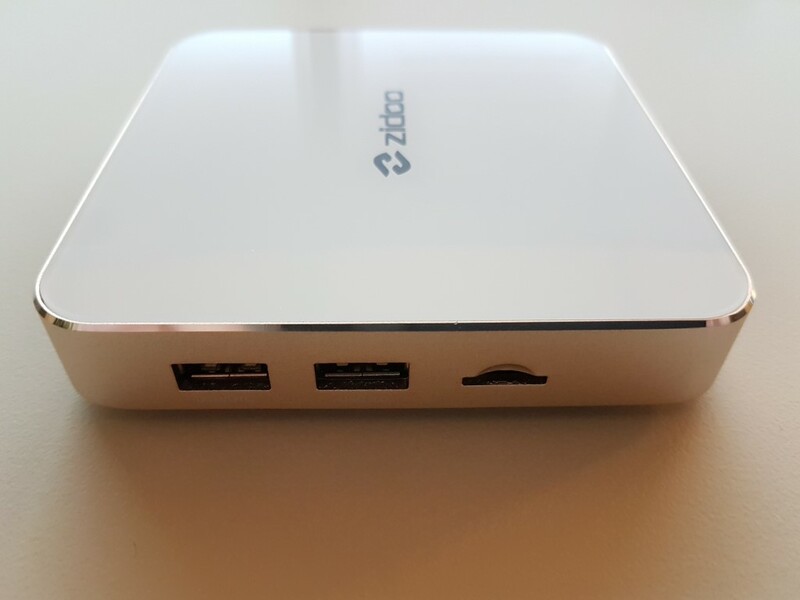 Zidoo H6 Pro relies upon its dedicated external player (Media Center). 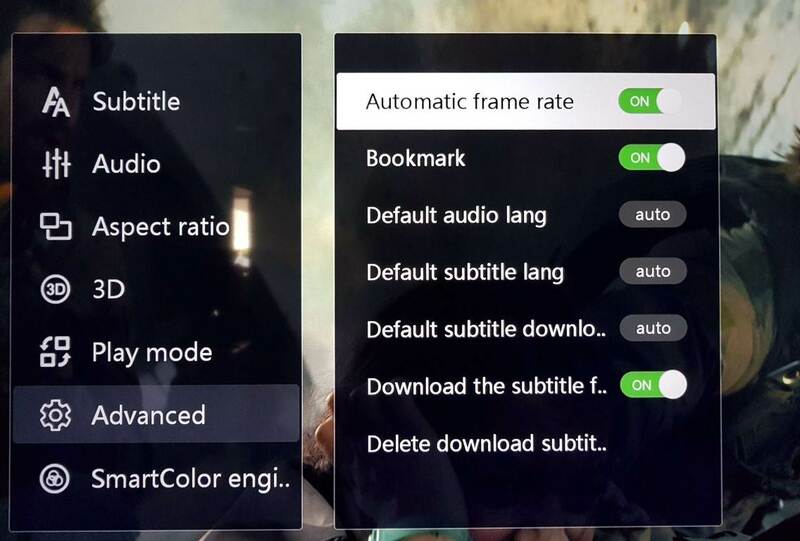 Playback of 4K HEVC files is supported and auto frame rate switching also works, just don’t forget to enable it first from the advanced settings. 1080p file playback also had the same performance, including high bit-rate BLU RAY backups. Setting the resolution at 60Hz gave excellent pull down performance (could not spot the momentary judders) so keep that in your mind as a backup solution. Image quality is also stellar and comparable to Zidoo’s flagship products. 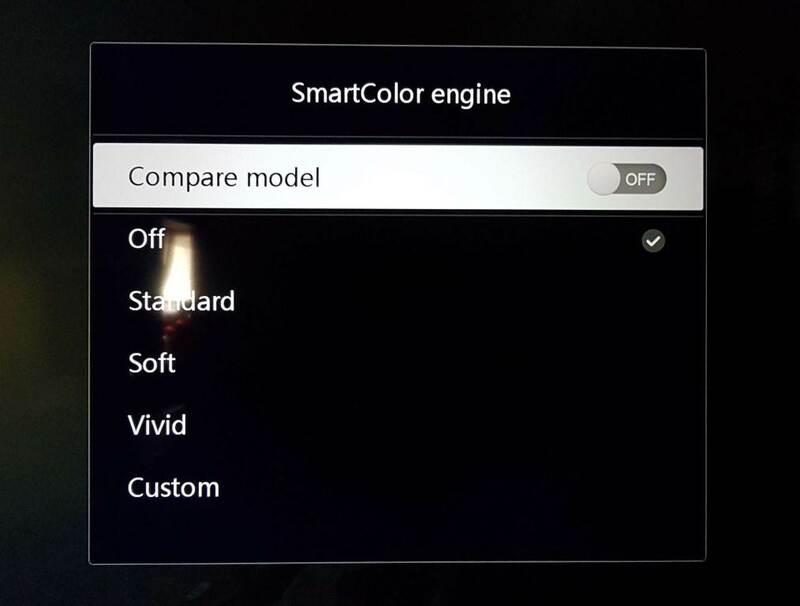 You will also find a Smartcolor engine that includes video presets (off/standard/soft/vivid) and custom adjustments to brightness, contrast, saturation, de-noise and detail enhancement in case you want a picture different than what the studio intended. 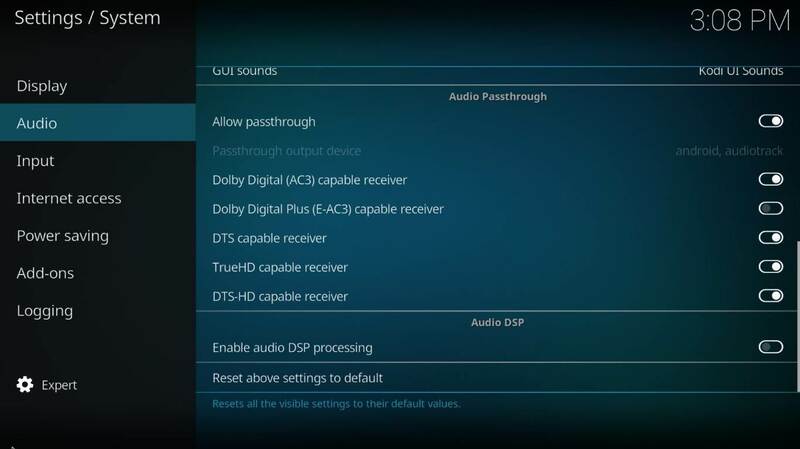 Dolby ATMOS/DTS and DD bit-streaming is supported too with DTS-HD soundtracks being delivered as DTS 5.1. Stereo down-mixing is supported in case you intend to connect the Zidoo H6 Pro directly to your TV set. 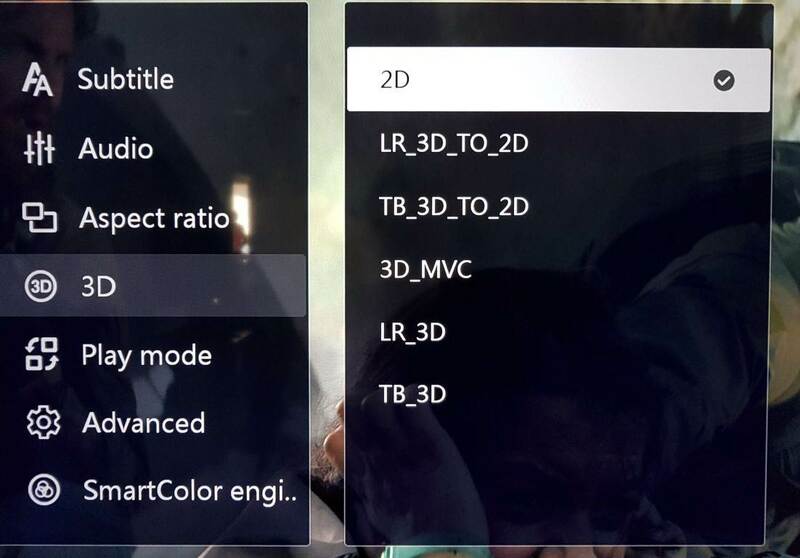 Media Center does not support Blu Ray menus. 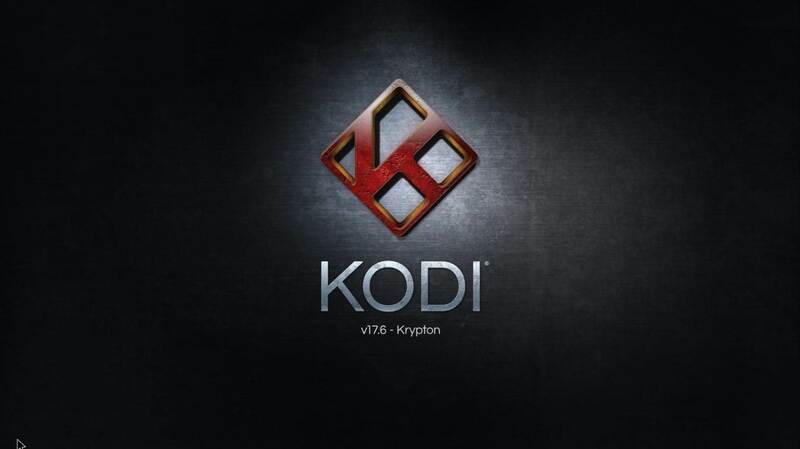 KODI was nowhere to be seen so we installed the latest version (17.6) from Google’s Play Store. Performance was good but not as good as the one we saw with Media Center. 24p playback is jerky and the pull down method from a 60 Hz display frame rate is the best choice with extremely good results. One good thing is that via KODI, DTS-HD pass-through is supported. Although enabled, auto frame rate switching was not supported by KODI. Wired performance was good and sufficient for playback of BLU-RAY backups and the majority of 4K files. Wi-Fi performance was quite good (dual band AC mode) and playback of 1080p (average bitrate) material was possible. As always, your access point must be ac protocol compatible to achieve maximum performance. Gaming capabilities are perfect for casual 2D and light 3D games. Internal storage and USB3.0 speeds are slightly above average. 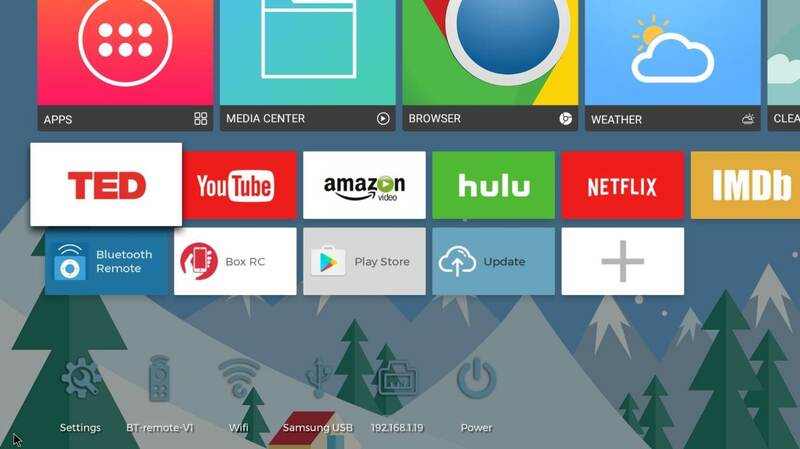 Nougat is the standard operating system for all new Android TV Boxes. 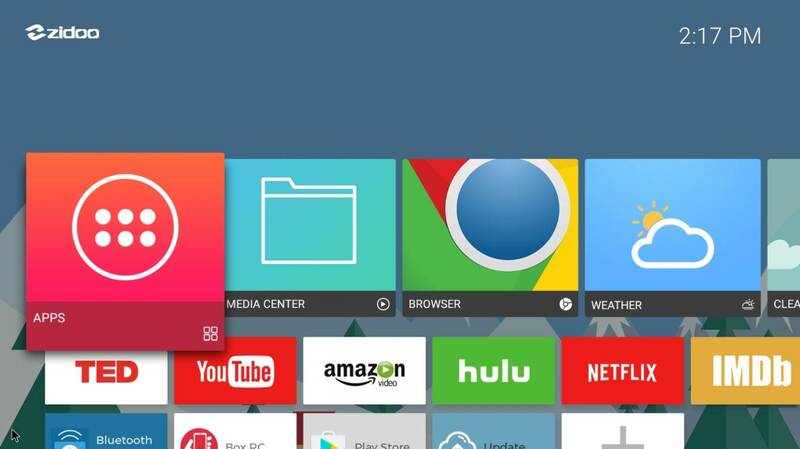 Play Store is pre-installed so you can install any application you want from Google’s never-ending catalog. 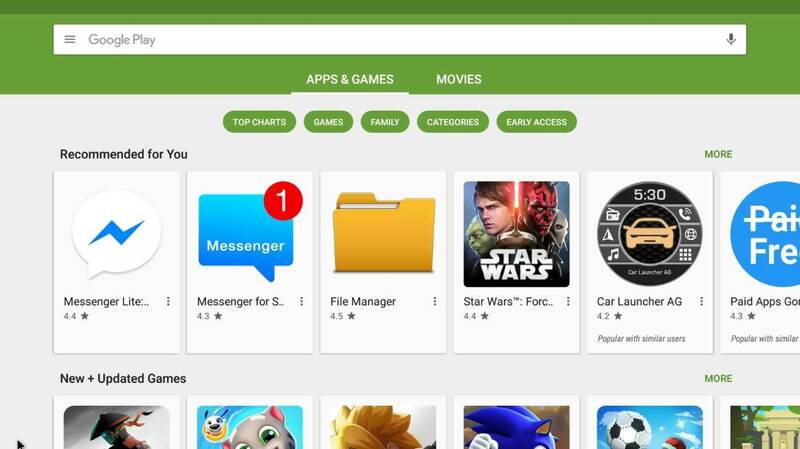 We experienced some Play Store search issues since the results did not include all the related apps. 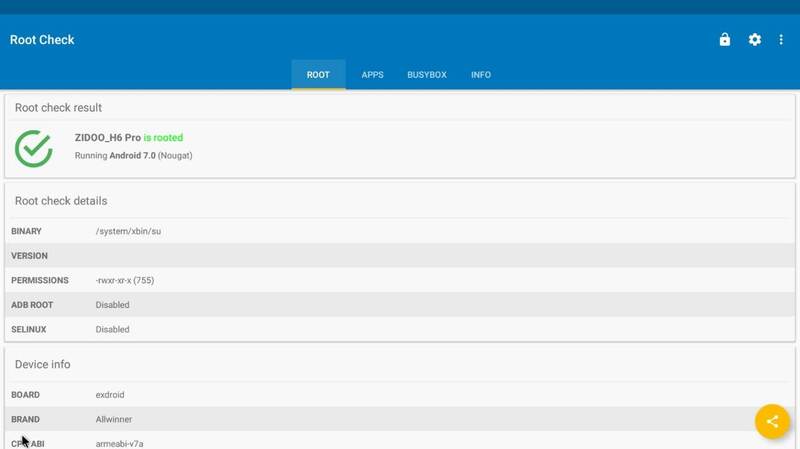 At first we believed that the apps were unavailable due to the device being rooted but in reality they were there, just not shown. 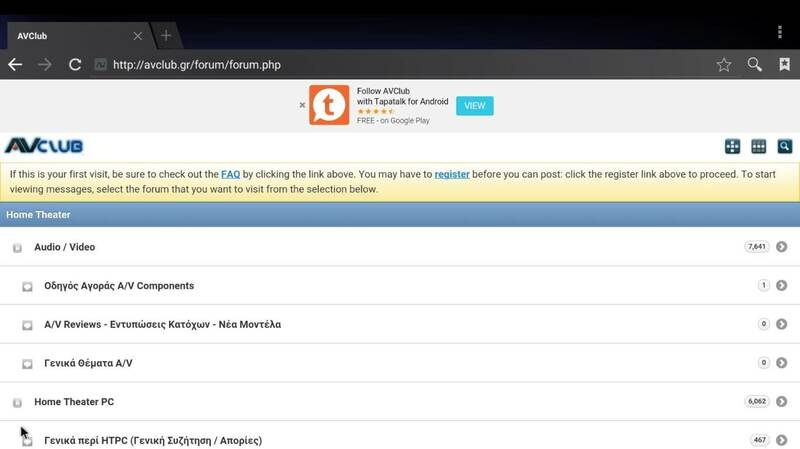 This is a software issue that should be easy to fix from Zidoo. 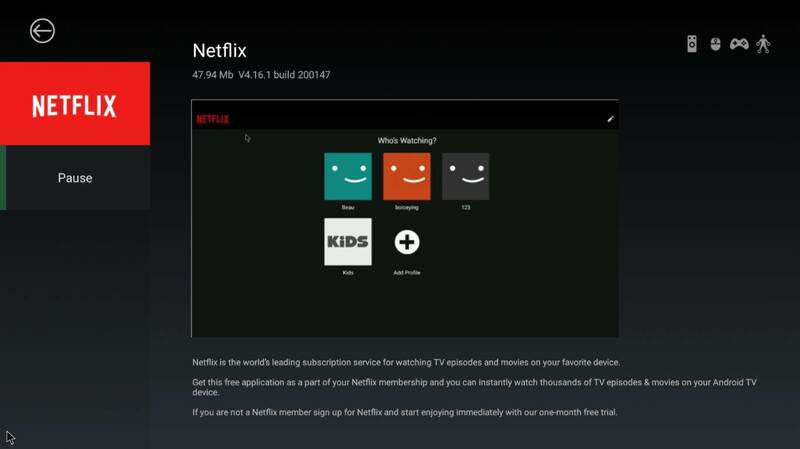 HD Netflix is officially supported but only in HD quality and not 4K. 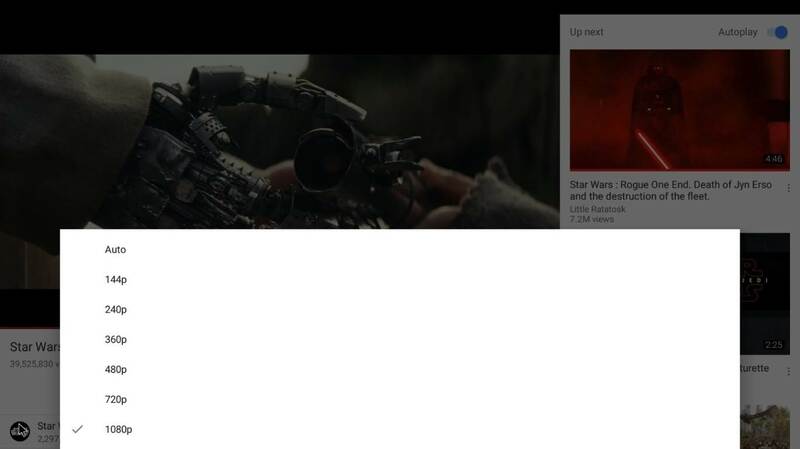 1080p You-Tube was perfect if that provides any comfort. Both apps were not pre-installed and once you select their corresponding shortcuts, the installation begins. After the first boot you will find ~11GB of free space. An OTA update service is included that is quite handy since Zidoo is well known for its amazing support with frequent updates. 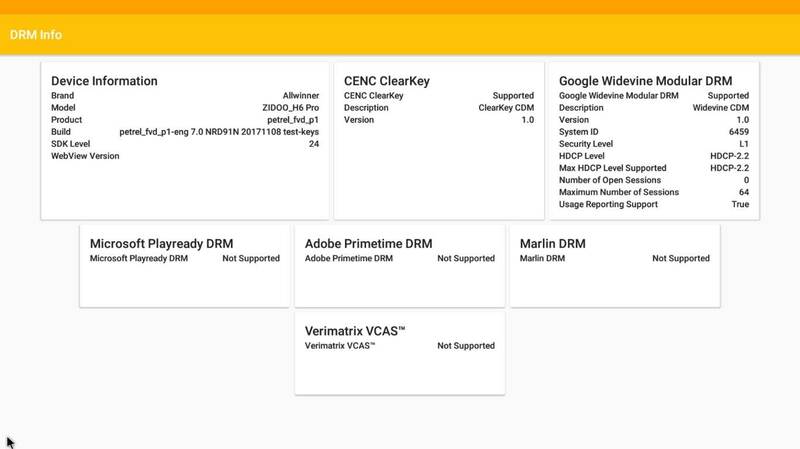 Do make sure that you install the latest firmware version (v1.0.13 by the time of our review) since it solves many issues compared to initial ones, especially in video playback compatibility/performance and the addition of Google Widevine L1 for DRM applications. Zidoo H6 Pro is a product that performs admirably in almost all key areas. Aside from that, the build quality for both media player and remote is nothing short of stellar. 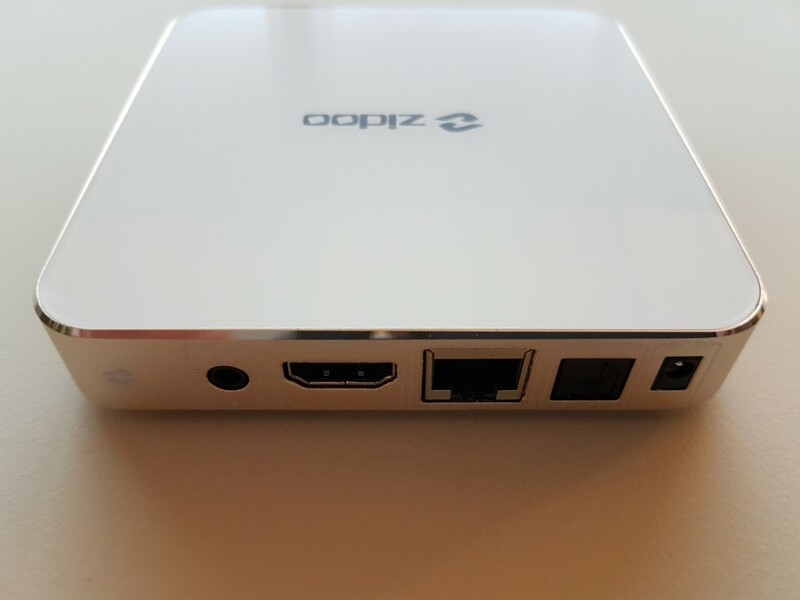 The thing is that although it has very good overall performance, it classes directly in terms of pricing, with the slightly more expensive Zidoo X8 (15$ more or so) that performs slightly better (all HD Audio codecs from the external player, better LAN performance, Blu Ray menu support) with enhanced connectivity (HDMI In, better WiFi performance). Of course the latter is made of plastic and does not have a Bluetooth remote like the H6 Pro has. Choosing one of them would be a matter of different priorities. One thing is for sure. If you want great video performance and are on a budget, grab it, and not only if you find it on discount. It is a great performer with best in class image and build quality accompanied by an amazing remote. Keep an eye on it!